he MMDA tried it along EDSA and didn't succeed. 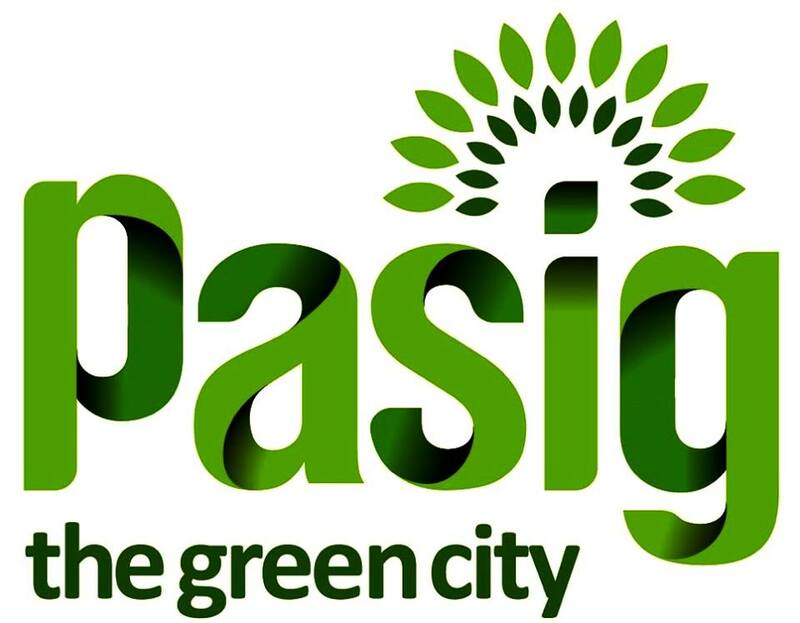 Now, Pasig officials are trying out the same method the MMDA scrapped by implementing a carpool lane along Julia Vargas, much to the annoyance of motorists and social media given the largely negative reaction online. Pasig Command Center calls this 'traffic reduction scheme' as 'Apat Dapat'. As the name implies, there should be at least four occupants in a vehicle to be able to use the carpool lane on the already narrow corridor. That means everyone else will have to squeeze themselves in the left lane. While traffic reduction schemes are worth lauding, social media commenters are saying that Julia Vargas is far too narrow to have a carpooling lane. Further causing confusion (and anger) is the City's ruling on intersection behavior. In this new scheme, motorists turning coming from Ortigas Center turning left into Lanuza Avenue are advised to merge at least 60 meters before the corner. As for those coming from C-5, there are advised to do the same when turning right. If you are coming from Lanuza Avenue, you may temporarily drive on the carpool lane, but only within 60 meters, as advised by the Pasig Command Center. The same applies if you are coming from Molave Street in Valle Verde. To avoid all confusion, it is advised to stick to the left lane if you have less than four on board and wait in a line that is likely to span over a kilometer. Better yet, avoid travel though the avenue unless you absolutely have to or live in Valle Verde. If there is a silver lining to all this, the City is experimenting it meaning it may be scrapped eventually. In the meantime however, the carpool lane is in full effect today from 6:00 AM to 10:00 AM and 4:00 PM to 7:00 PM. At the moment, the city did not declare when the experimental stage will end.